1. Adele – “Rolling In The Deep.” Adele is the standing ovation artist of 2010 and 2011. Her songwriting and vocal abilities not to mention the message of her songs propelled her further and further into fame after her sophomoric album 21 was released. “Rolling In The Deep” was her first single to hit number one in the states AND beat out every other song of 2011 as the longest-running chart topper. It may not be the “happiest” song of summer, but it is the most memorable of the entire year. 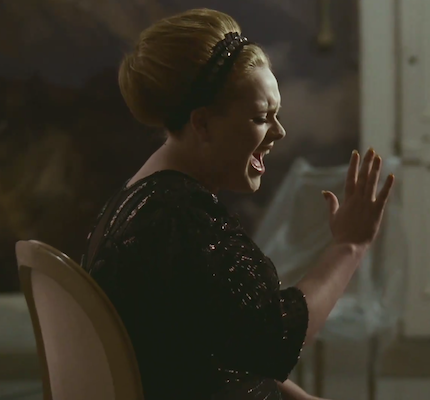 Adele revived white lady soul and after Amy Winehouse’s passing she is one of the only ones we have to turn to. 2. Katy Perry “Last Friday Night (T.G.I.F. )” Is this song avoidable? No. Do you hate it? Yes. Do you love it? 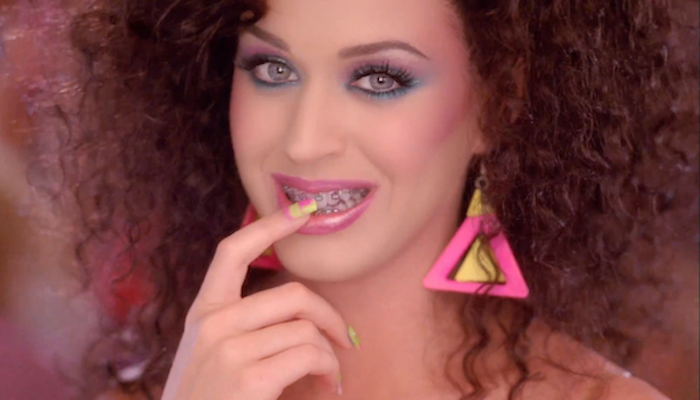 Yes… Katy Perry’s “Last Friday Night (T.G.I.F. )” is what happens when you pair up the man who wrote Britney Spears’ “Baby One More Time” with the man who co-wrote Perry’s “I Kissed A Girl” and Ke$ha’s “Tik Tok.” Holy crap, this song is like the disclaimer below the definition of pop music. (Am I the only one who thought the beloved empress of cleavage was simply craving some late night T.G.I. Fridays?) Enlisting Rebecca Black, Kevin McHale, Debbie Gibson, Hanson and Corey Feldman for the video didn’t hurt either. 3. Britney Spears “I Wanna Go.” Femme Fatale is scientific proof that Britney Spears knows how to survive in the ever-changing music industry. Or, her people know how to survive in the industry, the people she hires/approves. Good enough. “I Wanna Go” is the third single off Femme Fatale, Britney’s seventh full-length album, and believe it or not, this single caused her CD to be the first in her discography to have three top ten singles. I never thought I’d say it, but bring on the heavy basslines, vocoders and techno-influence. 4. 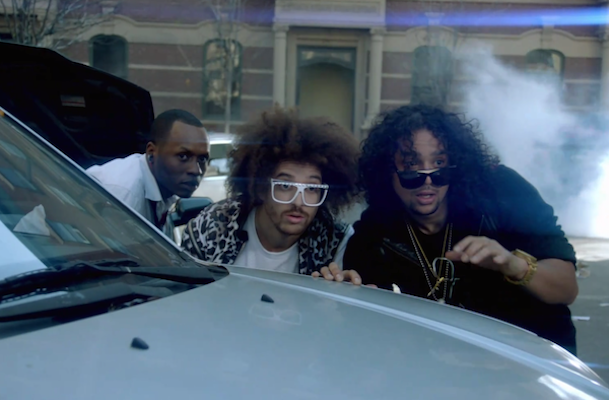 LMFAO – “Party Rock Anthem” Feat. Lauren Bennett and GoonRock. Those guys that you heard in the intro to the Kardashian spinoff series Kourtney And Khloe Take Miami – they’re the ones who sing “Party Rock Anthem.” Bet you never thought they’d make it, with their spandex, kitchy sunglasses, overwhelming use of gold and leopard-print sasquatch body hair. But they did, and “Party Rock Anthem” is as big as it gets. Typical paint-by-numbers club song.